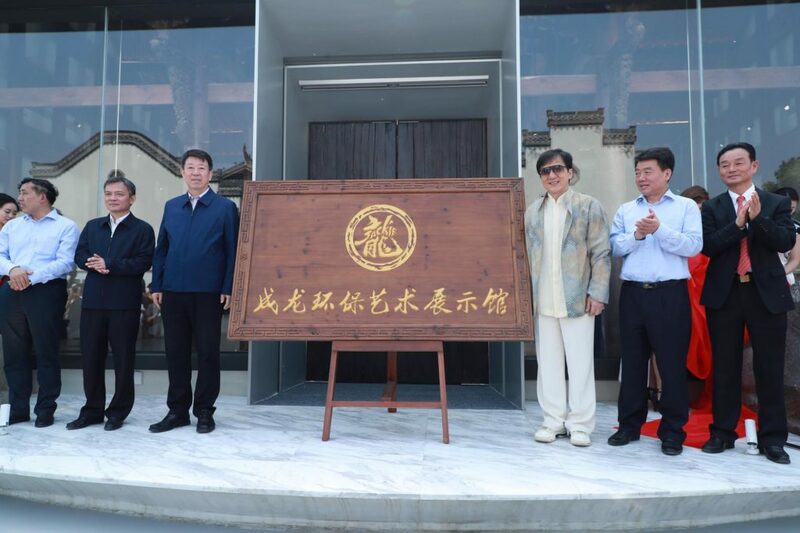 Jackie Chan was in Anhui for the opening ceremony of his “Jackie Chan Environmental Conservation, Art Exhibition and Museum”, held at the Bangbu Ancient Residence Garden. 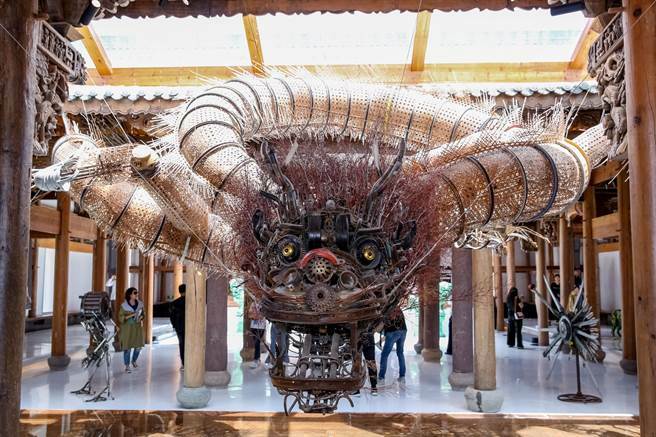 The ceremony began with an exciting performance by the JC Stunt Team, followed by a speech by Jackie Chan explaining his values behind environmental protection, conservation, and his enthusiasm behind ancient buildings and wooden structures. 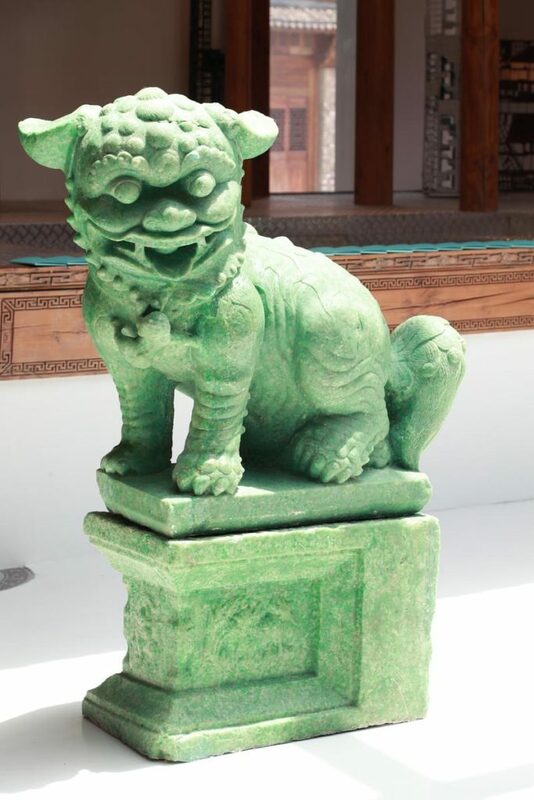 One special piece of artwork exhibited in the museum was a lion sculpture made out of 1,000 recycled Sprite cans, exhibiting an adorable jade-green colour.